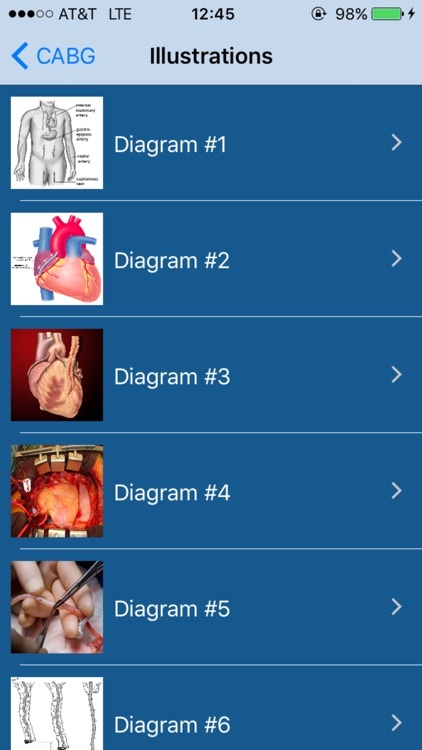 This app consists of the book/app "Anesthesia Case Tips" and "16" other Vargo Anesthesia apps combined into 1. So it is now 17 in 1. 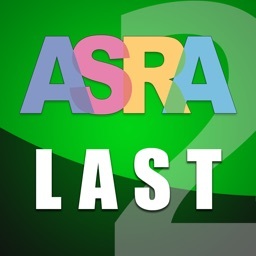 This app will be updated frequently, free of charge. 1. "Malignant Hyperthermia" - Simplified with the latest literature from the Malignant Hyperthermia Association website. 2. "Calculations"- ABL/EBV, BMI, BSA/CI, MAP, SVR/PVR, Bicarb Deficit and O2 Cylinder Duration. 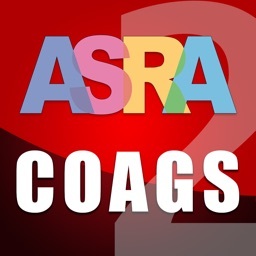 There are no anesthesia drugs doses calculated. 3. 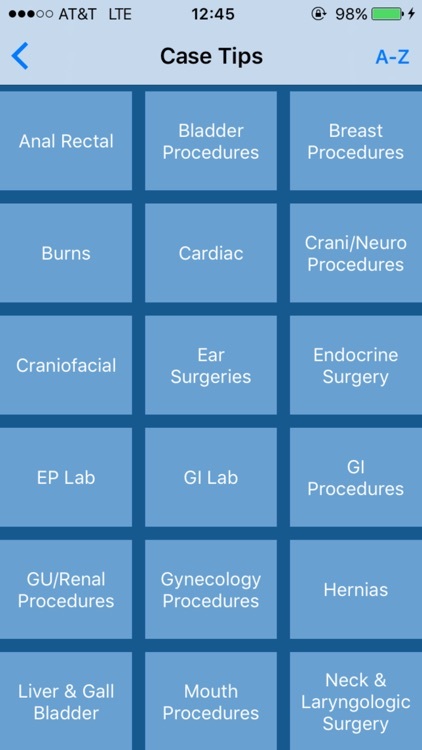 "Crises" - This simplifies the emergencies you may deal with in the world of anesthesia. Algorithms and review notes from Amniotic Fluid Embolism, cardiac, airway and other emergency situations. 4. 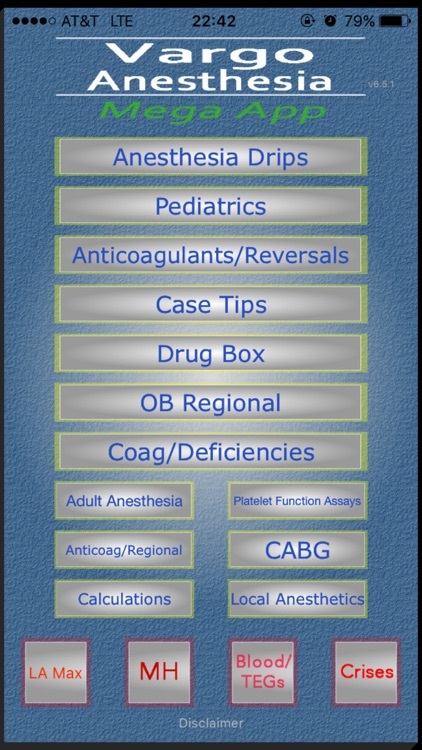 "Anesthesia Case Tips" - The "Anesthesia Case Tips" book (kindle) version on Amazon.com was one of the top selling anesthesia books the year it was published. It consists of 27 chapters with over 500 cases. 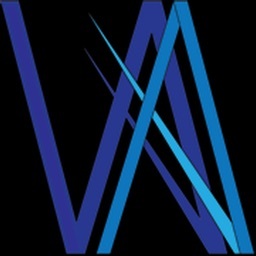 The simplified search engine permits you to find your case within seconds. There is also a “Notes Section” for you to add personal notes for each case. Cases are frequently being added. Many of the newer cases cannot be found in Jaffe. 5. 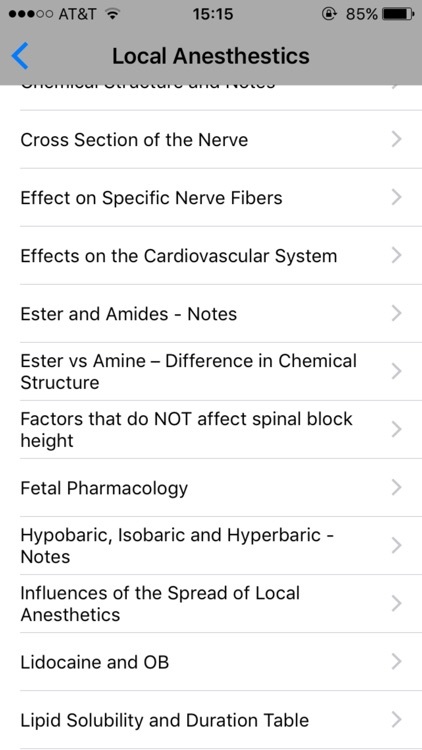 “Anesthesia Drug Box” - There are no drug calculations in the app, just basic pharmacology information as a review. 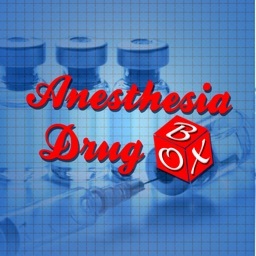 This app contains over 150 drugs/agents/products that we commonly or only periodically use in the field of anesthesia. Perfect for students and a good review and quick reference for anesthesia veterans. *How to mix your drip. *Pharmacology notes on how the drug works. 7. 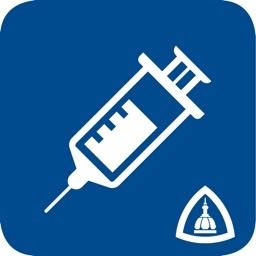 “Adult Anesthesia” - This app offers you over 350 drugs as a basic review. *CABG cliffs notes you won’t get in class. *Step-by-step instructions from pre-op to post-op care. *What to do from the beginning. *What the surgeon is doing. *What the surgeon will do next. *When and what drugs to give. *Coming off bypass & how other experienced anesthesia providers come off bypass. 9. "Blood/TEGs" - Notes on blood transfusion and blood products. TEG review notes and simplified for beginners. 10. "Pediatric Case Tips" - Contains how we manage close to 100 surgical procedures from start to finish. It was edited by experienced pediatric CRNAs who sit the cases and how they manage them. 11. "OB Regional Anesthesia" - Contains the same material as many OB books, but simplified and user friendly. Equivalent to a 500 page book. Simplifies and user friendly. 12. "LA Max Doses" - One click and you have a quick reference to all the maximum local anesthetic doses. *Minimal time between the last dose and initiation of a block. *Whether the anticoagulant can be administered while an epidural catheter is in place. *Minimal time to restart the anticoagulant after catheter removal. *When to restart anticoagulant after procedure. *When to remove catheter after administration. 15. "Platelet Function Assay and interpretation." 16. 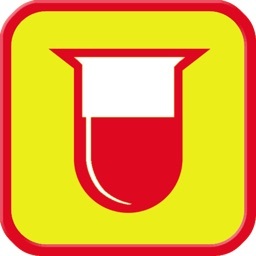 "Pharmacology & Reversal methods of 28 anticoagulants."